This past Tuesday morning I stopped by FOX 4 Morning Show to talk all about some of this seasons hottest fashion trends! I scooped up three looks from Summit Fair to share on the show that I thought would be easy enough for any gal to incorporate into her spring wardrobe. Trend #1 T-shirt Dress - Graphic tees, comfort clothing gone chic, and athleisure categories really took off in fashion last year and now we are seeing the over sized t-shirt trend continue into 2017. 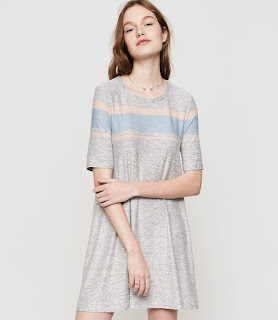 T-shirt dresses and flowy cotton fabric swing dresses will be a big hit this season. I spotted this one in a heather grey fabric made from super soft cotton and knew it would be a perfect example for the show! Trend #2 Stripes - Stripes have never been hotter! 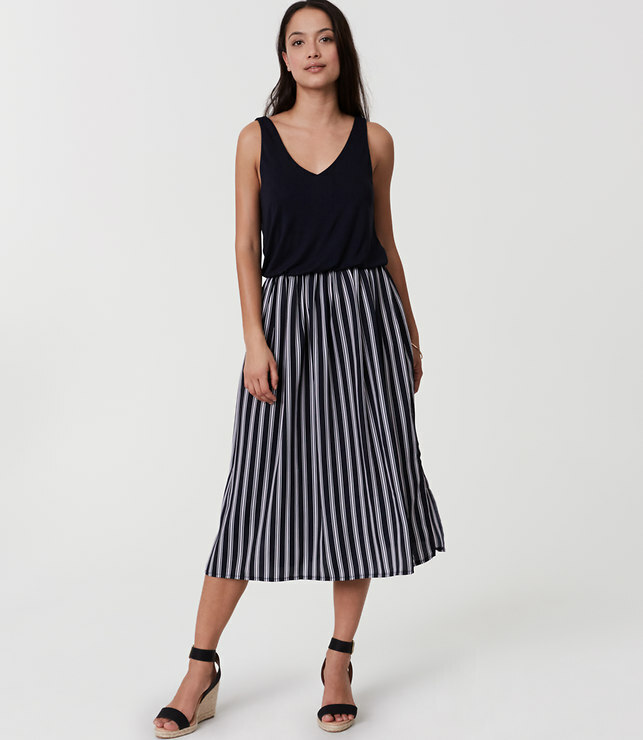 This striped duet dress has two slits on each sides, a v-neck line and elastic banded waist for extra comfort and easy styling. I love that it can easily be styled for the office or with sandals for a chic casual look as well. 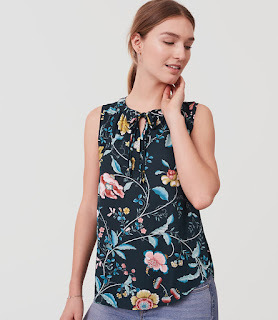 Trend #3 Bold Paisley Floral Prints - Florals for spring are always a no-brainer, but this season the floral patterns are very bold with lots of color and larger flower prints than in seasons past. I picked this tie-neck style for the morning show to incorporate some of the color trends we are also seeing this season, including the color of the year called "greenery". All three of these spring looks can be found at LOFT at Summit Fair! Thanks to my gorgeous models Shona and Mariah! What an awesome opportunity! I love all the pieces and stripes. You look lovely! I love all of your picks!! I'm especially obsessed with that floral top!!! Seriously, so cute. WOW-how cool!! I love the t-shirt dress!! 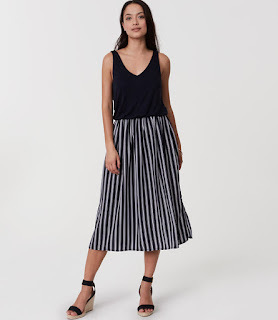 Such an easy thing to wear all summer. Love t shirt dresses! They are my go-to! All really great looks! Thanks for sharing! What a great opportunity! Looks really awesome! So awesome! Love your dress!! Congrats on this great opportunity! It looks like you had a good time styling these looks. Wow! Love all these looks and I love that you got to share them on TV! Nice work! This is great! Congrats! You look amazing! how cool that you got to do that! 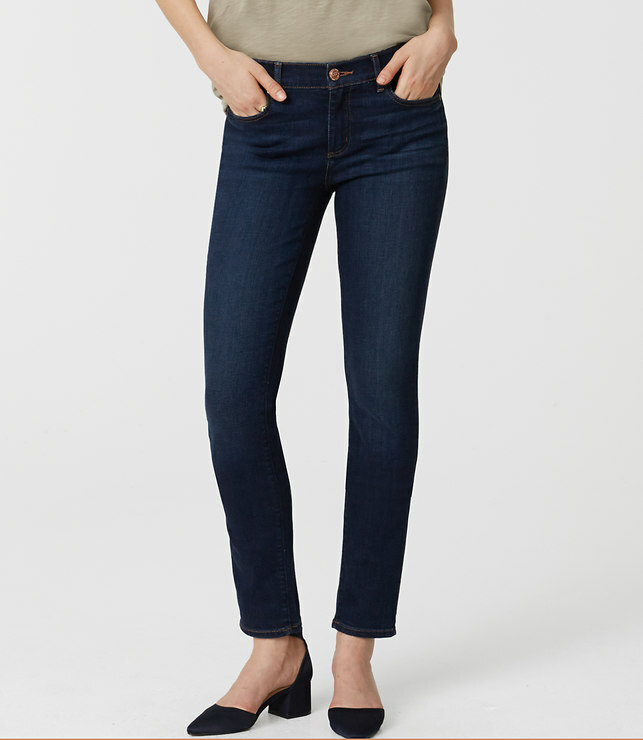 so amazing, and great spring picks!